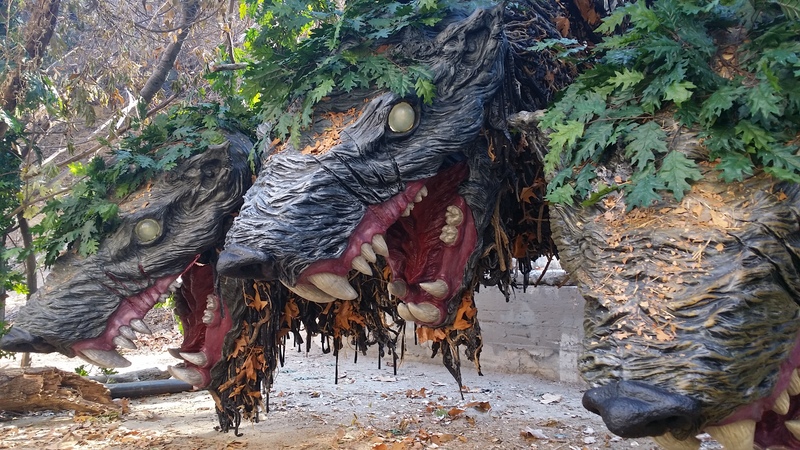 Found Cerberus at Griffith Park! While hiking by the old zoo in Griffith Park, we came across the Haunted Hayride being setup, and this gem. I was working at my desk just now when I saw and heard what looked like an f-18 (f-16s are old now, no?) making a HARD right turn over Woodland Hills. I work at Warner Center, and this thing was turning HARD right, making its rumble and making little vapor trails behind it. It was super loud, and I heard it coming from what seemed like a mile away. I wish I had the presence of mind to snap a pic, but it all went down pretty fast. Dodgers have won 4 of 7 games vs the Cardinals in 2014. Couldn’t find the stat so I did a little digging. Kershaw goes tonight for the Dodgers, the 21 game winning ace faces Wainwright, who has also been a monster lately, after a shaky start. Here is a little more info on the way 2014 went between the two teams. Can’t wait for tonight’s game!